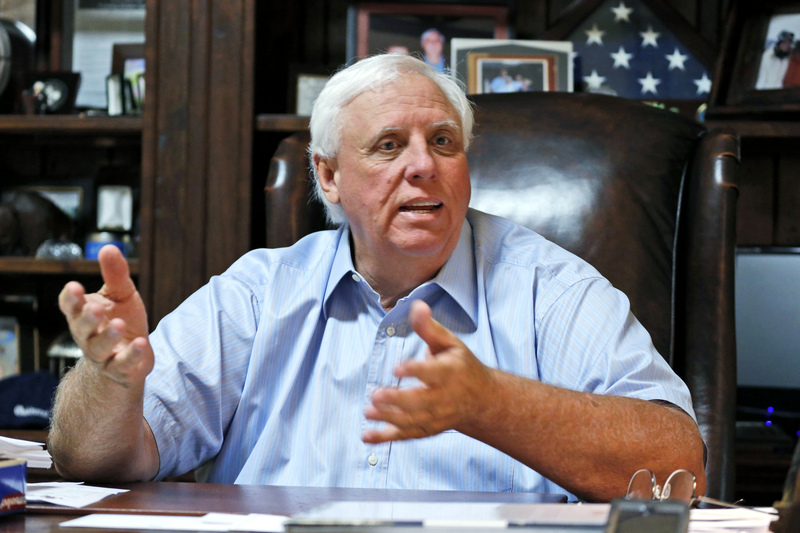 CHARLESTON, W.Va. (AP) — A group reviewing West Virginia’s higher education system wants two-year community and technical colleges added to the study. News outlets report the Blue Ribbon Commission on Four-Year Higher Education voted Friday to draft a response to Gov. Jim Justice’s executive order that created the commission. Commission co-chairman Gordon Gee, the president of West Virginia University, says he has no issues with including the two-year schools as part of the study. He says the governor’s office wants four-year institutions to be the initial priority. Justice has said the goal is to help the higher education system run more efficiently. The governor wants the panel’s work to be completed by legislative interim meetings in December.